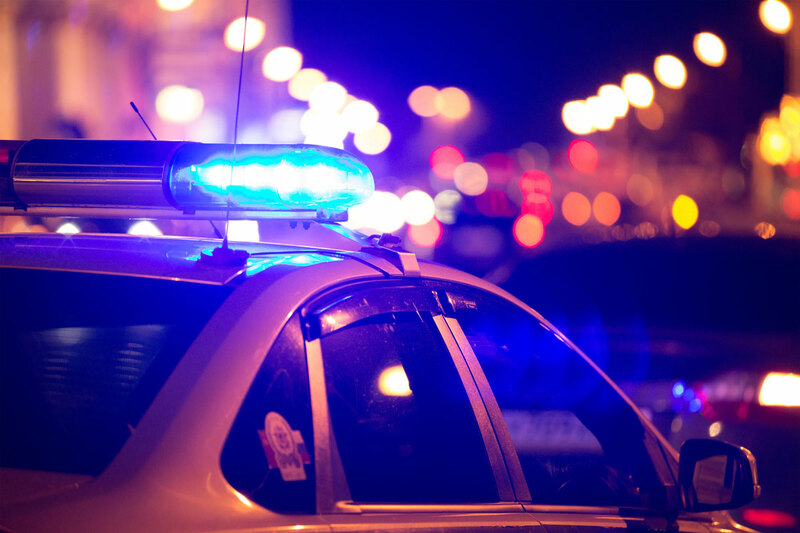 If you have a loved one who was recently arrested or believe you may be arrested, you probably have questions about getting out of jail. Nobody wants to go to jail, and the first thing on everyone’s mind is how to get out of jail — as fast as possible. 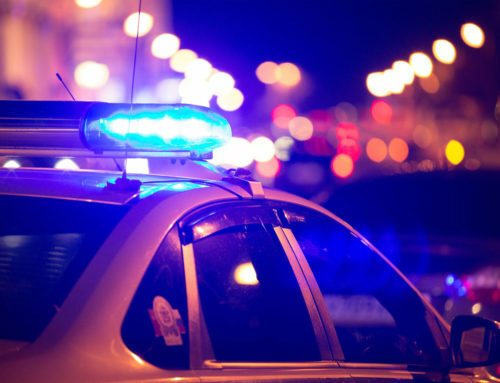 One of the biggest factors to consider is what day you get arrested. There’s never a convenient day to get arrested, but if there’s a day that’s less convenient than others, it’s Friday. Oftentimes, going to jail on a Friday means you’ll be there over the weekend until Monday. Judges don’t typically work weekends, and there’s not much that can be done, unless you’re arrested for an offense that the jail already has a predetermined bond amount set. The most common protocol is that you have to appear before a judge. The judge then sets the bail amount you’ll owe. If you can pay it, great. 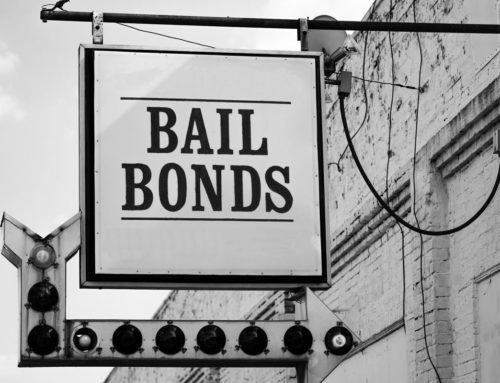 If you can’t, that’s where a bail bonds company can help. 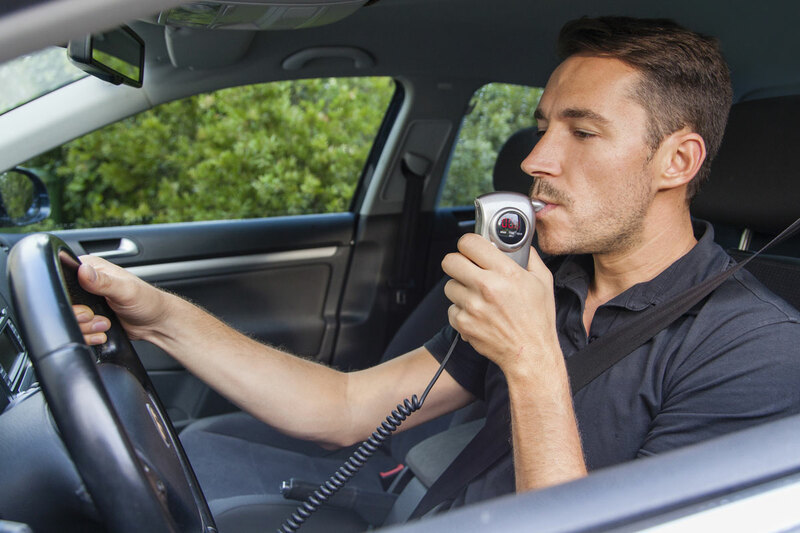 If you’re arrested and intoxicated above the legal limit, you won’t be released from jail until your blood alcohol level returns to a normal safe level below .08%. 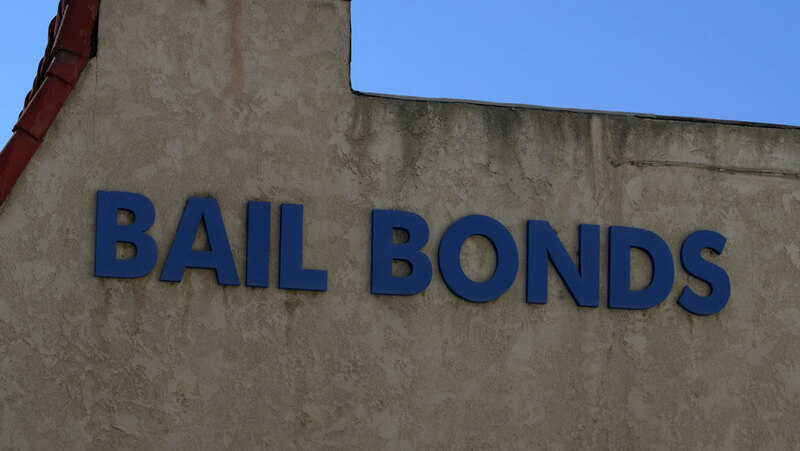 Regardless of your charge, once bail has been set, you can be out of jail in a matter of hours with the help of a bail bondsman. 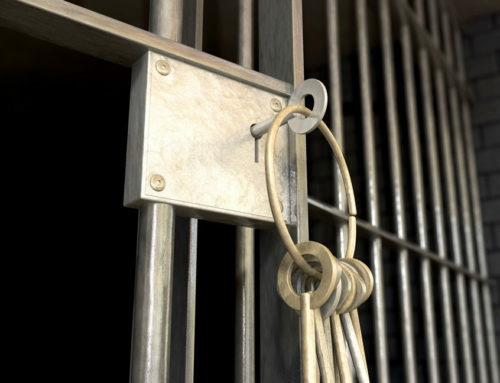 There’s no rule as to how long or short your stay in jail must be. 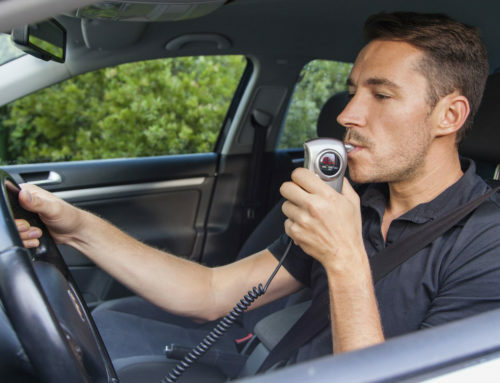 With the exception of crimes where fleeing is a considerable risk, you probably won’t have to face an excessive bonding fee. 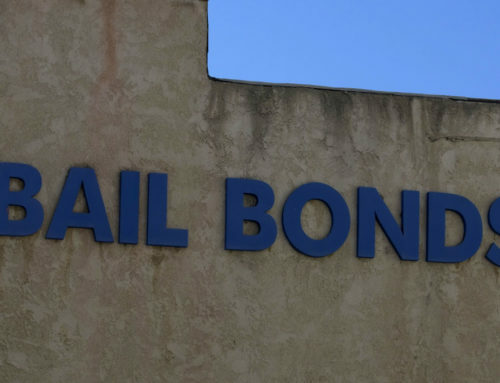 However, despite regulatory laws on bail bonds, judges often levy suspects of drug crimes and any crime of a violent nature with very steep bonds. Once you’re out on bail, you must go to your court date. If not, you’ll be in trouble with both your bail bond company and the legal system. 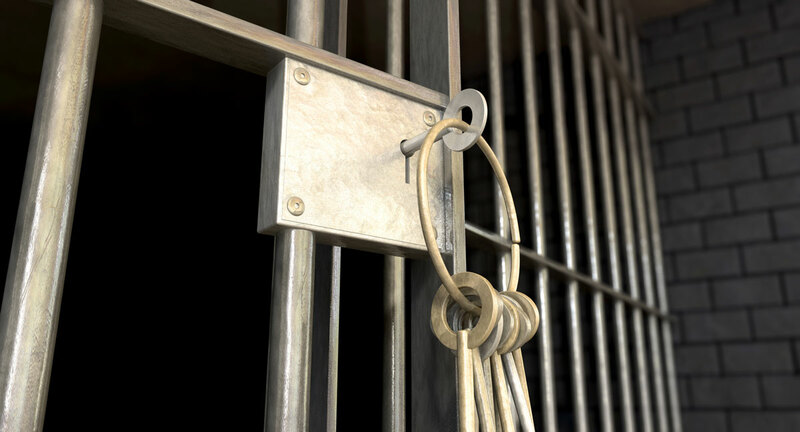 The reason is this — paying bail means the court holds your money as a promise that you’ll come back for your hearing or trial. If you miss your court date, you forfeit the money. 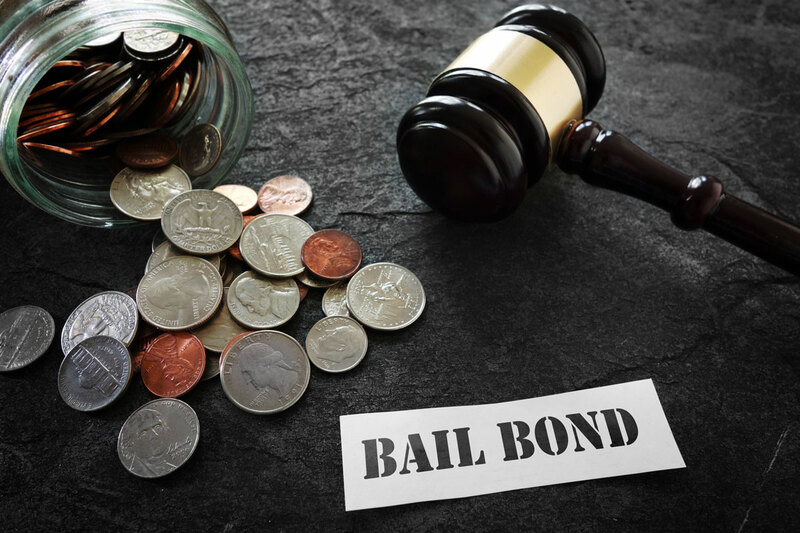 You’re still in trouble with the law and, on top of that, you know owe your bail bonding company the full amount of your bail instead of a small percentage fee. 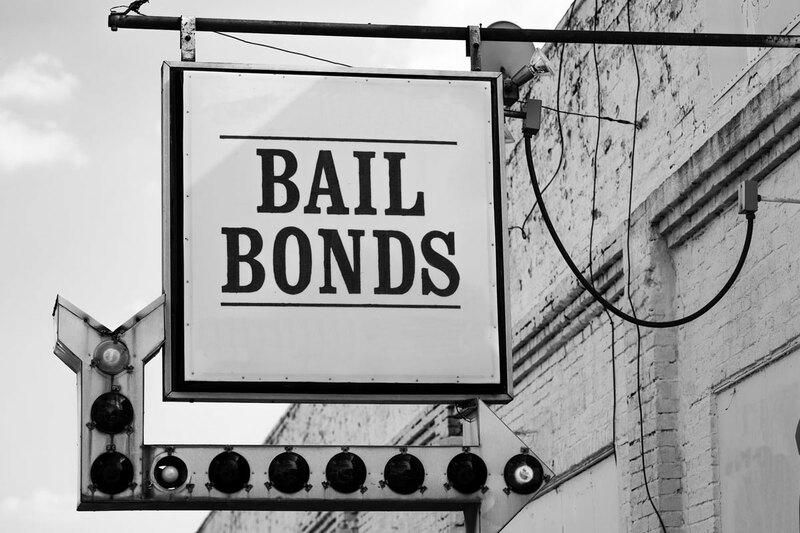 Read on to learn more about what to look for in a bail bond company.